What a delightful surprise while making our sponsor rounds today for this weekend’s Friday Feature in the newsletter (subscribe if you haven’t!). When stepping into Luxe Optique, we got to see a real live stylist and representative from Anne & Valentin with the newest designs. Often, actually, we stumble in when a major line is in the store with all of their suitcases filled with precious goodies while we’re collecting a feature photo. Meet Andry pictured here. He was sooo nice, and knew all about the designer curves of all of these new frames. Look for Luxe Optique’s feature photo in their sponsor spot this Friday! 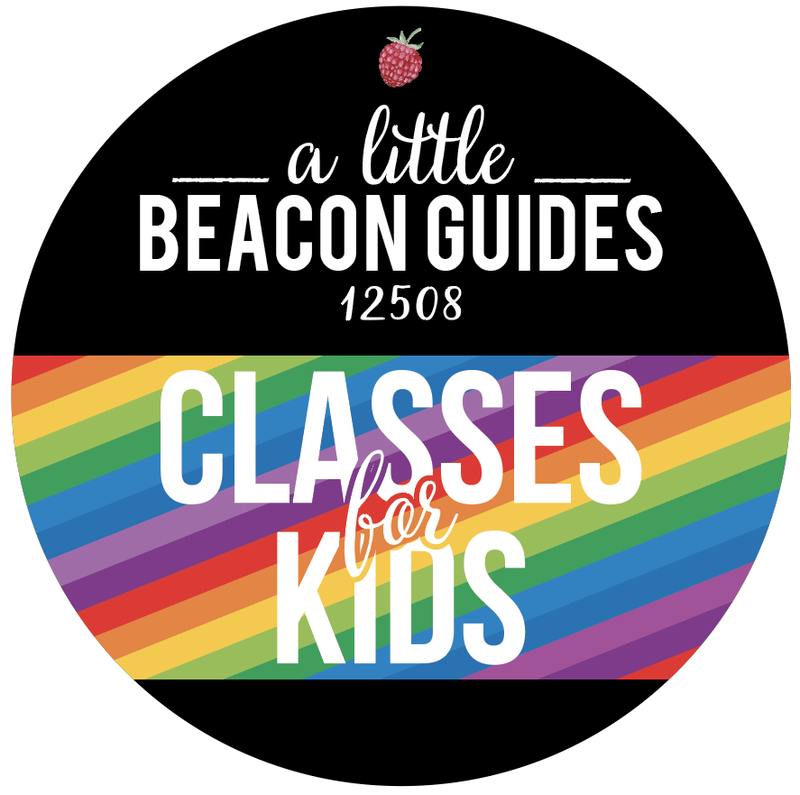 Discover more shops in A Little Beacon Blog’s Shopping Guide! You can always tap Guides and Calendars in the navigation above - from your computer or mobile. A girl can’t pass a good sale rack... La Mère Clothing and Goods always delivers. It was a pleasure visiting the shop and #shootingtheshingle (a new Tin Shingle term!) during our mini-photo session for her sponsor spot in A Little Beacon Blog’s Shopping Guide! 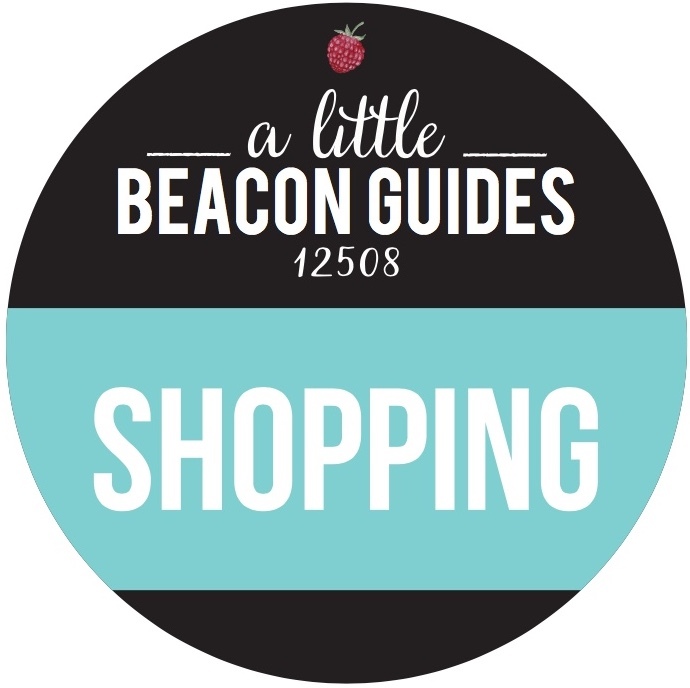 Go visit our Shopping Guide to learn about more Beacon stores, by tapping Guides and Calendars, then tap Shopping Guide. Do hit up this clothing rack in person! Main Street is getting even more shoppable as business owners invest in their websites so that locals - or out-of-towners who have never been here, yet - can easily shop a local store online to buy in advance and reserve at the shop for local pickup. For La Mère Clothing and Goods, it may be easier for owner April’s clientele (who tend to be women, who sometimes need to have their children tagging along when out and about) to buy in the middle of the night as they are thumbing through La Mère’s very active Instagram feed. This way, April’s customer (or men who buy for partners or their home) has the option of buying something without bringing the whole family inside of the shop to complete the purchase of the coveted pink velvet ballet flats shown here. And yes, those are mine now, purchased on a Sunday night at 10:30 pm, picked up on a Friday morning while I was in the shop taking La Mère’s advertiser photo for our weekend Happening This Weekend newsletter. Our sister design agency, Katie James, Inc. designed La Mère’s website and fashioned the Free Local Pickup option on the site. Whenever in the shop, I “shoot the shingle” (a term used over at my other training business, Tin Shingle) with most business owners about how business is going, what is working and not working. Turns out, when La Mère’s owner, April, told customers in the store that they could “buy an item online,” they took that to mean that she was giving them permission to go elsewhere and purchase it online, like at Amazon or something (I’m not a fan of Amazon for a myriad of reasons). Turns out, shoppers needed to be educated about La Mère’s own online shop, and that it was OK to shop local that way. The online store was the end result of the sale. To let shoppers know about the online shopping feature, we came up with this official Local Pickup Pile in the store. April made a sign for it, and she may show it more to her customers via Instagram and a future newsletter to customers. Shoppers can select the Free Local Pickup option at checkout, and then come in when they can, and visit with April! I love getting these personalized pink Post-It notes on the bag! Up Next: Knot Too Shabby on the other end of Main Street is in the final stages of website redesign for her shop. Stay tuned! There are LOADS of things you’ll find in her store other than the Annie Sloan furniture paint. Which is of course, everyone’s favorite. 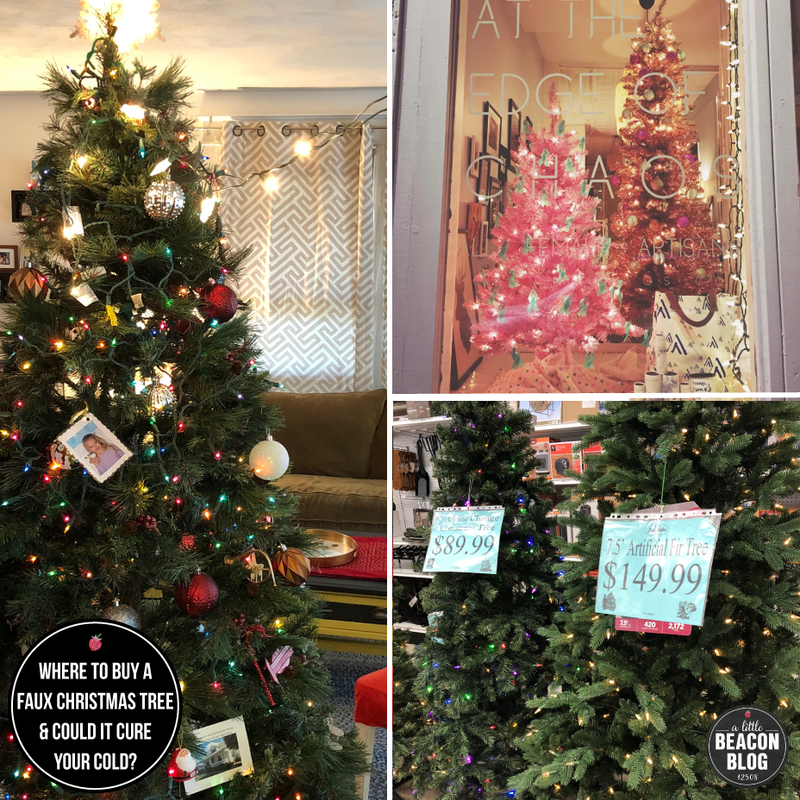 Editor’s Note: This article is a Sponsored Partner Post that A Little Beacon Blog did with Katie James, Inc., which is also part of A Little Beacon Blog and is also run by me - Katie (it’s like owning different restaurants that serve different food). This article a way to show you about our design and consulting services, but it made for a pretty good article regardless, don’t you think? ;) We can do these kind of editorial approved Partner Posts for your business as well. See our Media Kit for details, and reach out if you have a topic that might be appropriate. A Big Thank You To Our Supporting Sponsors Of The Shopping Guide! 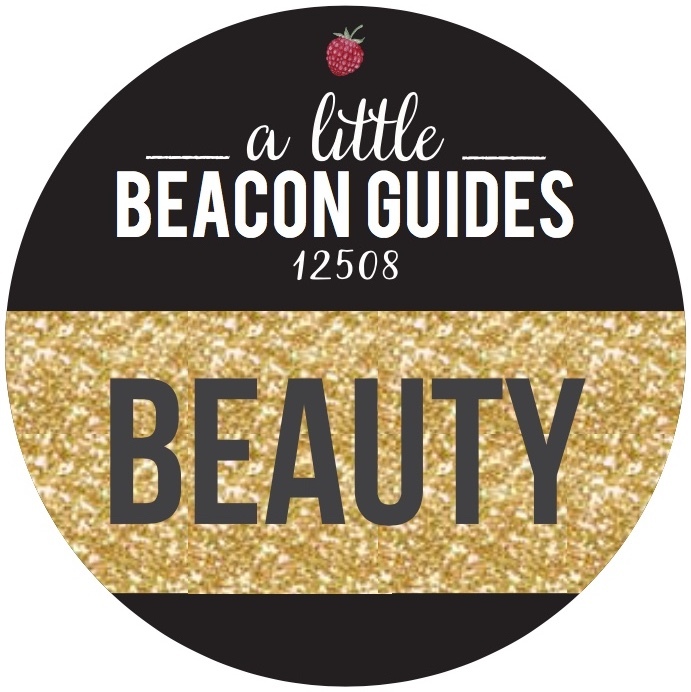 A big Thank You to the sponsors and supporting businesses of A Little Beacon Blog’s Shopping Guide! 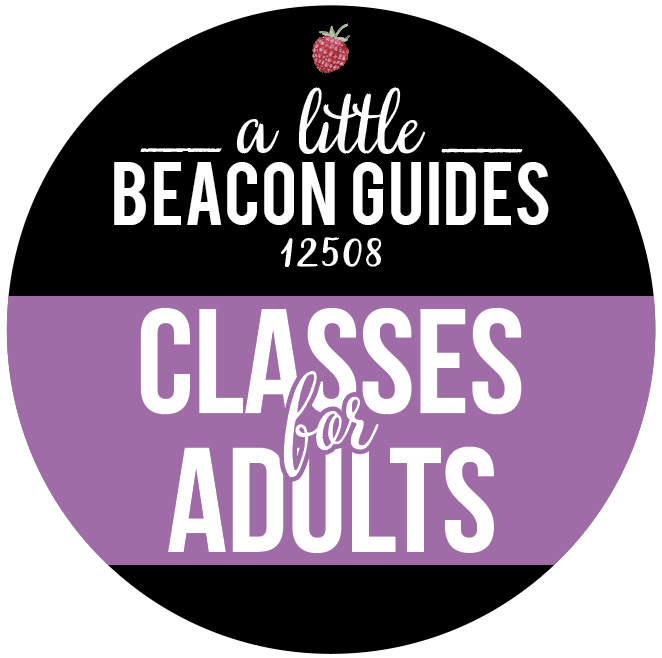 This is a Guide we created that includes all shops in Beacon (if we missed you, email us! ), and businesses have the opportunity to stand out with a Sponsor Spot to show readers photos inside of their shops, and special events. Supporting Sponsors include Luxe Optique, Lambs Hill Bridal Boutique, Binnacle Books and La Mère Clothing + Goods. Thank you so much! Your ongoing support helps us maintain these Guides, and produce the Happening This Weekend newsletter that everybody loves that comes out on Fridays. We’re busy working on that today! An exciting weekend is coming up, with Second Saturday and the Parade of Green! You can always visit the Shopping Guide here, that lists all shops with addresses and links. Share with your friends who are visiting! Or use it yourself to go inside the stores! You'll be so happy you did. If you run a business and are interested in participating, click here to our Media Kit for details. Crucial to the success of a community is jobs. Some people have full-time jobs and work for other people. 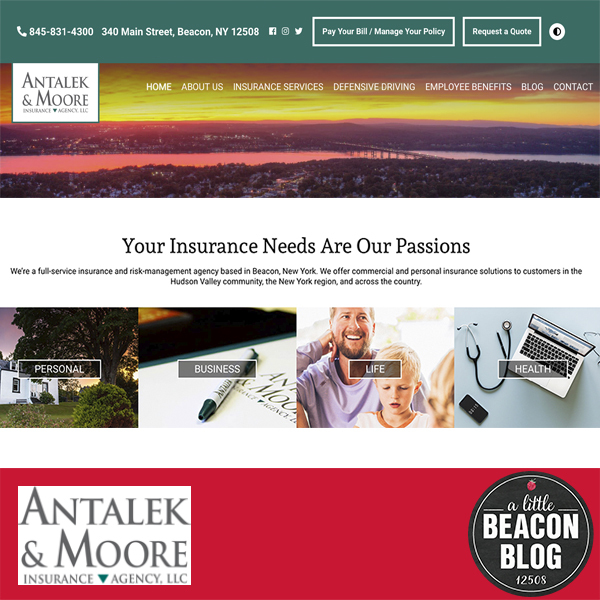 Antalek & Moore Insurance Agency in Beacon, NY, employs a staff of 10 full-time employees and 1 part-time employee. Other people create their own jobs based on their creative talent as small business owners and entrepreneurs. 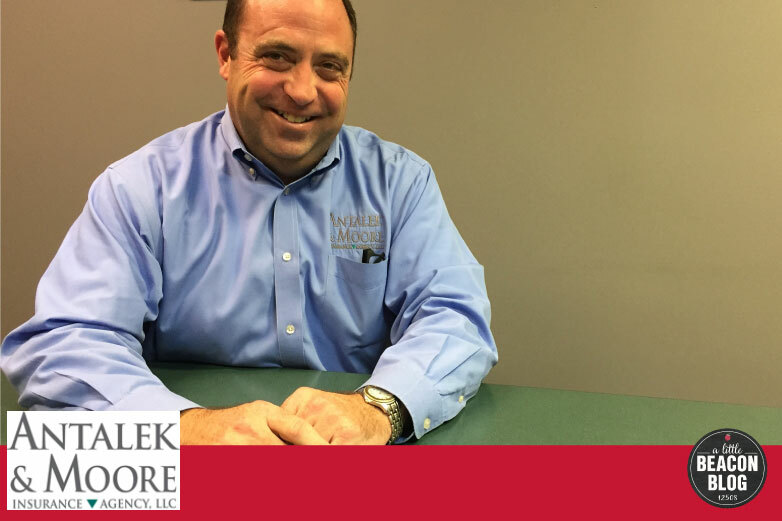 Antalek & Moore reached out to these entrepreneurs in the local market when they decided to kick off 2019 with a new online presence, featuring a cleaner, mobile-friendly website! Says Susan about the website design process: “Two years ago, we changed how we market, using social media and a new website. 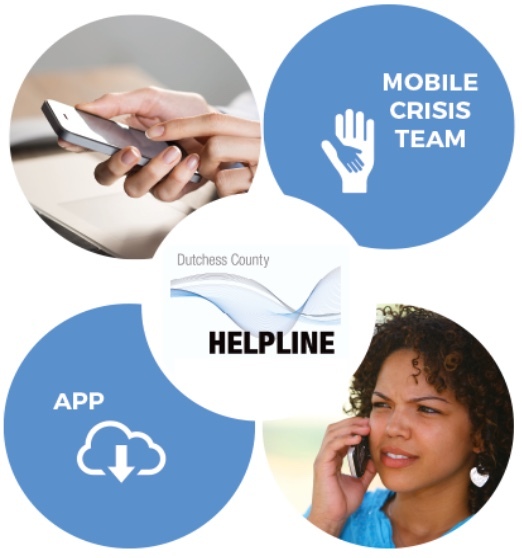 We wanted to work with locals to create this for us.” Antalek & Moore entered the social media landscape with Kate Rabe of Marketing Inbound, who works with several organizations throughout the Hudson Valley. For the website design, Kate referred Antalek & Moore to Katy Dwyer Design, who is known for working closely with clients. 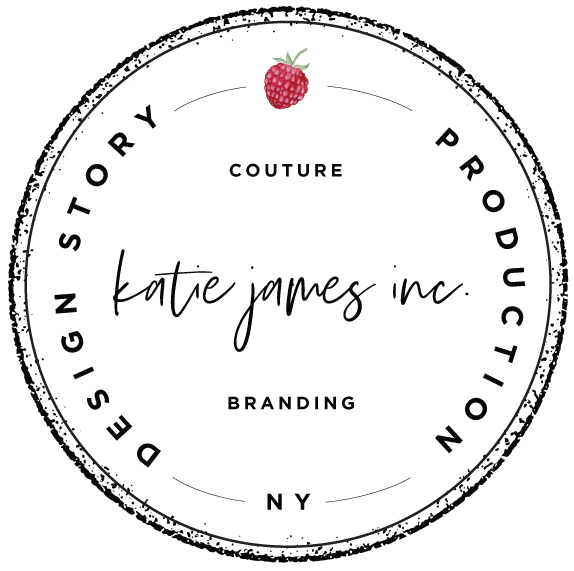 Katy and her team produced the design, and Kate shaped the content. “The goal was to re-vamp the website so it is more user-friendly, and not so stiff,” explains Susan. 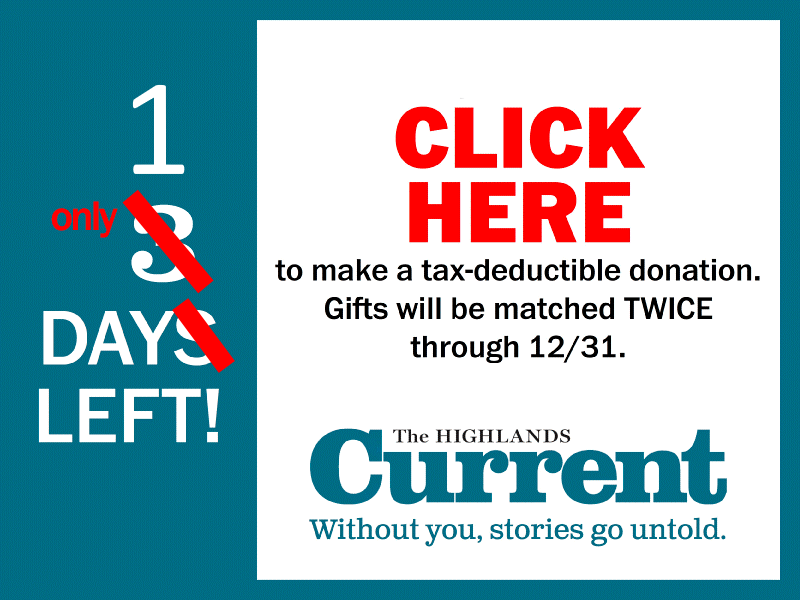 “One of the most exciting aspects of the project is how we were able to use the photography of our longtime friend of the family, Scott Snell, who is a broadcast camera operator and drone photographer (learn more about him in his interview in the Highlands Current). 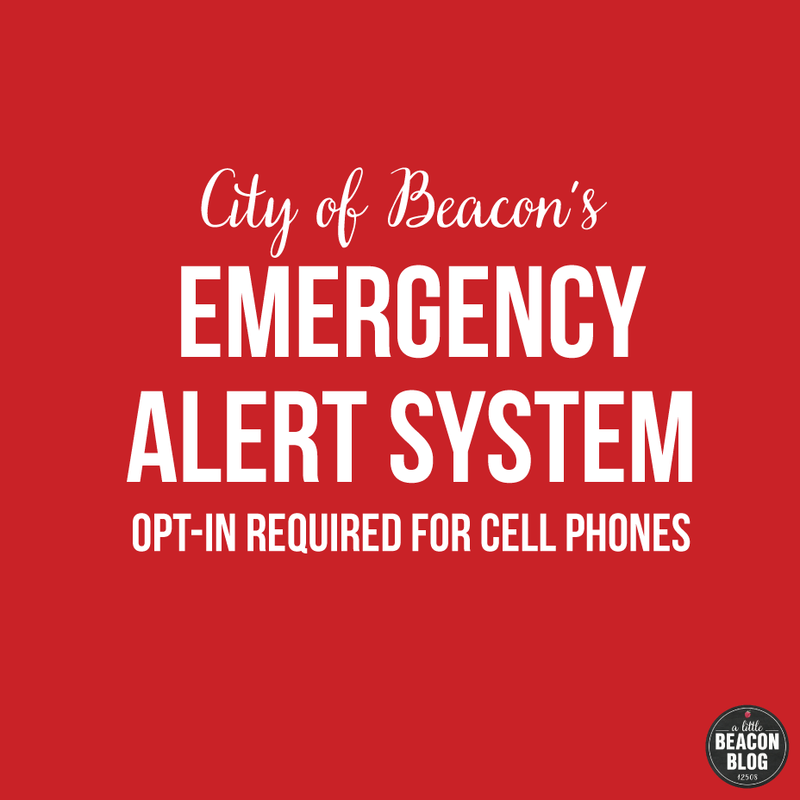 He was responsible for the beautiful local artwork that now hangs on our walls.” Scott is known for sharing beautiful photography of Beacon with the public on social media. Whether you’re looking to pay your bill, request a quote, or want to find out when Susan’s next Defensive Driving course is scheduled, the new design provides easier navigation for visitors. Since Antalek & Moore Insurance Agency serves as your local agent and liaison with whichever national insurance agency you elect to go with, you can pay that insurance company directly as well, if you’re used to paying that way. If you are curious about updating your coverage for your home, car, or business - visit Antalek & Moore at www.antalek-moore.com. Personally, I’m all bundled up with Antalek & Moore! Home, Car, Business. Easy. After summer - when kids are free to snack anytime they want - the start of the school year is a good time to think about giving your children healthy snacks, and stocking up on good-tasting food. Kids love to snack and having their favorite snacks will help them feel comfortable in their new environment, and will give them fuel for the end of their day. Now’s a great time to set up a routine that works for you and your children. Bath time, reading, supper time and bed. It’s great to try out audio books for soothing music that will lull your little ones to sleep, especially for those who are entering school for the first time. Set your alarm for bedtime. Figure out the right balance for screen time, play time and reading, preparing for each child to transition into the Habits of Homework. By keeping your children in a routine, it may allow them be more focused in the classroom. Sitting around the table enjoying a meal inspires conversations and builds family relationships. It’s important to set aside time to talk about your day. Talking about highlights of your day brings you closer. Pick which books to read for pleasure as well as study. Getting in the habit of nightly homework. Getting ahead on projects that may be due in a couple of months. 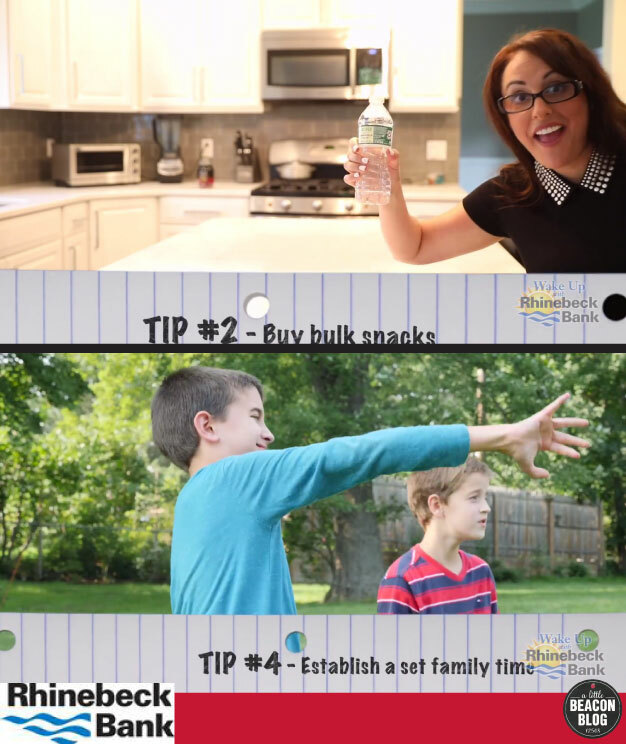 Figure out chores for your kids and set up allowance for the year. One goal could be reading 30 books. If that’s not your child’s goal, create something of interest to be their goal so they can feel accomplished at the end of the year. As you know, childhood goes by in a flash. Start saving for your child’s college costs. Open an account or 529. You won’t just have smart children, you’ll be a smart parent as well. 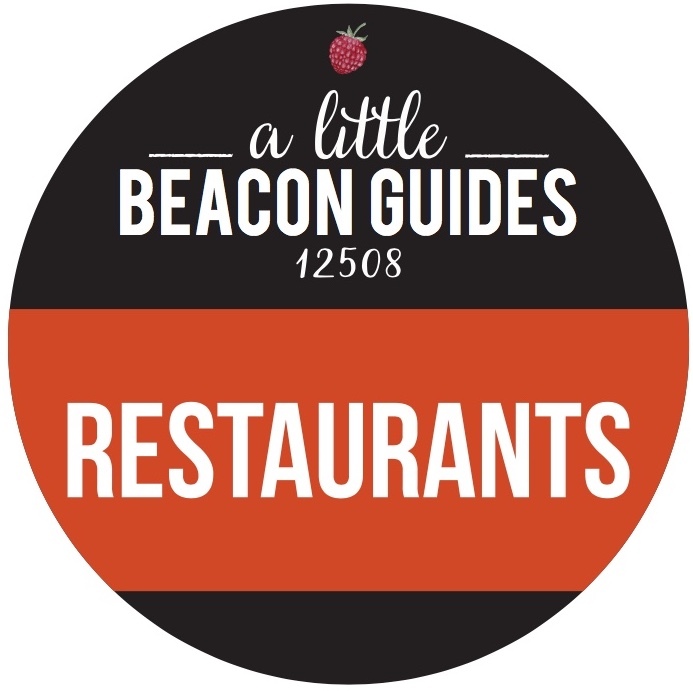 Rhinebeck Bank is a proud sponsor of A Little Beacon Blog, and this article was created with them as part of our Sponsor Spotlight program. It is with the support of businesses like theirs that A Little Beacon Blog can bring you coverage of news, local happenings and events. Thank you for supporting businesses who support us! If you would like to become a Sponsor or Community Partner, please click here for more information. When you live in the big city, you tend to not think about community banks. You may have heard about the financial benefits of banking with credit unions in financial books you’ve read. However, the concept of a “community bank” is one that shows up mostly in movies like “It’s a Wonderful Life” where community banker Jimmy Stewart is saved by his community after years of his independent bank helping people during their own financial challenges. What what does "community bank" mean in your real life out here in Beacon and the Hudson Valley region? When banking with a community bank like Rhinebeck Bank? At Rhinebeck Bank, "Your Success Is Our Success"
“Your success is our success.” I’ve heard this statement spoken by the bankers at Rhinebeck Bank. Their involvement in the community through sponsoring events and elevating awareness puts them in the middle of everyday life. Finances of a community bank are directly connected to the people and the businesses in that same community. If a business who has a loan with Rhinebeck Bank fails, then the bank is impacted as well. Big banks that are too big to fail and have branches all over the world don’t feel that loss in quite the same way. "The connections and relationships that are made with the people in our community and businesses here at Rhinebeck Bank have the same nostalgic feel of that movie. Here at Rhinebeck Bank, we connect with local people and help them realize their dreams through education, active listening, and genuinely caring about helping them find the best financial solutions,” says Stacey. Rhinebeck Bank, one of the only independent banks in the Hudson Valley, opened in 1861 and has made community involvement its top priority ever since. 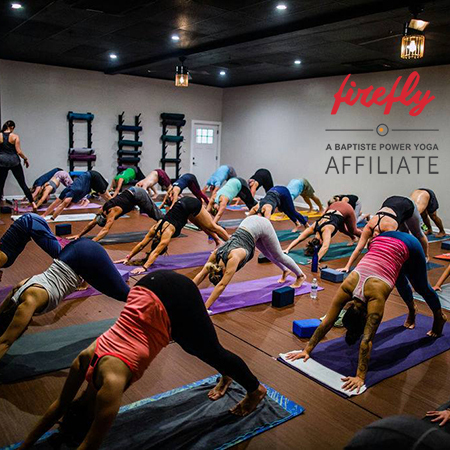 Many of your favorite organizations and businesses do business with Rhinebeck Bank, including The Art Effect (formerly Spark Media Project), and Mill House Brewing Company. Dedicated to bringing people together to help business flourish, Rhinebeck Bank has sponsored hundreds of events over the years, working closely with entities including BeaconArts here in Beacon, and municipalities like the City of Poughkeepsie. Watch Rhinebeck Bank’s Show on TV! Rhinebeck Bank also produces an interview series, called “Wake Up with Rhinebeck Bank” that features their business clients. Binge-watch it, because you’ll learn all sorts of things about the origins and special business challenges of big and small local businesses around you. To learn about how Rhinebeck Bank can help you realize your business dreams, schedule a call with Beacon’s Branch Manager, Stacey, at (845) 831-0300, or visit one of Rhinebeck Bank’s many other qualified business bankers. When you see the words "insurance agency" or "independent insurance agent," what does that mean to you? Do they sell insurance? Are they the insurance company? No. Independent insurance agents are your personal liaisons, your personal agents of change when it comes to getting what you want and need out of the insurance policy that you buy with the big-name insurance companies, like Progressive, Travelers, and many others. Your local insurance agent knows the distinct differences between each of them. The agents know where a lower price indicates savings, and where it means a dip in quality. They do the homework; you do the living. This is the kind of detail and personal touch that continues to draw people to Antalek & Moore. They go above and beyond to stay on top of their insured customers. When Beacon and a good part of the mid-Hudson Valley lost power after the huge storm in May 2018, Antalek & Moore stayed open. “We stayed open at the office running on jetpacks and laptops. I gave my cell number to any insured customer who wanted it, to call me after-hours with any questions they may have had. We asked adjusters to give our customers advancements on claims. This means that we asked them to cut a check for a certain amount right on the spot so that our customers could start the process of normality." Susan explains what their mindset is at Antalek & Moore, what drives them to produce the kind of personal service that they provide: "Our customers become our family. In the time of need, you always help out family." Sometimes problems can arise during claim-submission process after an accident or unexpected incident. Says Susan: "Sometimes the company may not always agree on certain things that should be paid at the time of a claim. We are the voice of the customer if we feel things should be covered, and we get right in there with the insurance company to advocate on behalf of our customer if there is a problem." Lots of people in the Hudson Valley had major tree and house damage after the big storm in May. "We had a customer that had a HUGE tree fall on their house. The customer had previous plans to go away to visit Texas. We made sure that she did go, as her house was not livable. We worked closely with her son to help get the claim settled. There were many hiccups along the way. I was also on a planned trip, but kept in touch constantly by cell with our customer to help. I am not saying it was smooth sailing trying to get this customer back up and running in their home, but whenever they reached out to us, morning or night, weekday or weekend, we always made sure we were there to help out." Whether it's buying a home or starting a small business, you need insurance. With so many options available, shopping for insurance can be overwhelming. A Little Beacon Blog's Managing Editor, Marilyn Perez, used Antalek & Moore when she purchased her condo a year ago and was so happy having established that relationship with a local insurance broker to narrow down the best option for her.